The study also brings to light something many seem too embarrassed to advocate for in public: the health and wellness needs of our buttholes. It seems, however, that this may be changing. 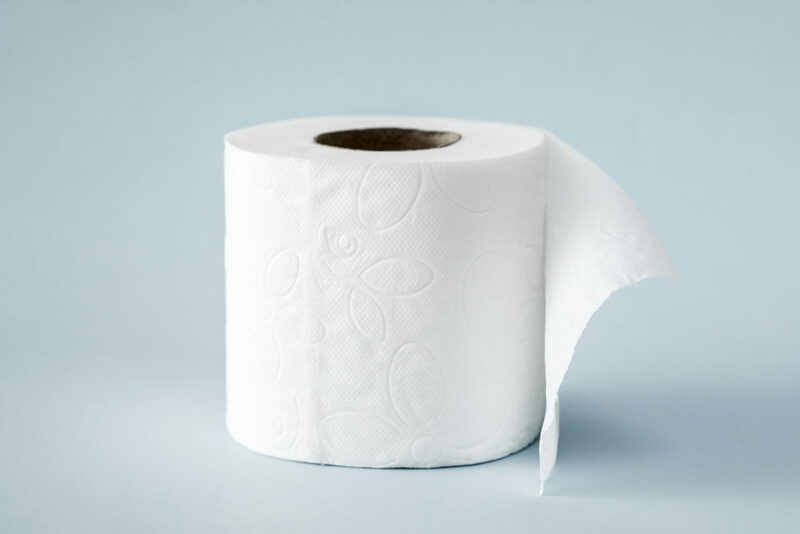 FECES has reported that almost 48% of its members have successfully negotiated terms with their employers that lower their salaries if the office switches to 2-ply. FECES membership information can be found at the link here.